Used since ancient times for an array of conditions and purposes, honey is a remarkable substance, providing supreme nutrition and amazing antibacterial properties. But not all honey is created equally. 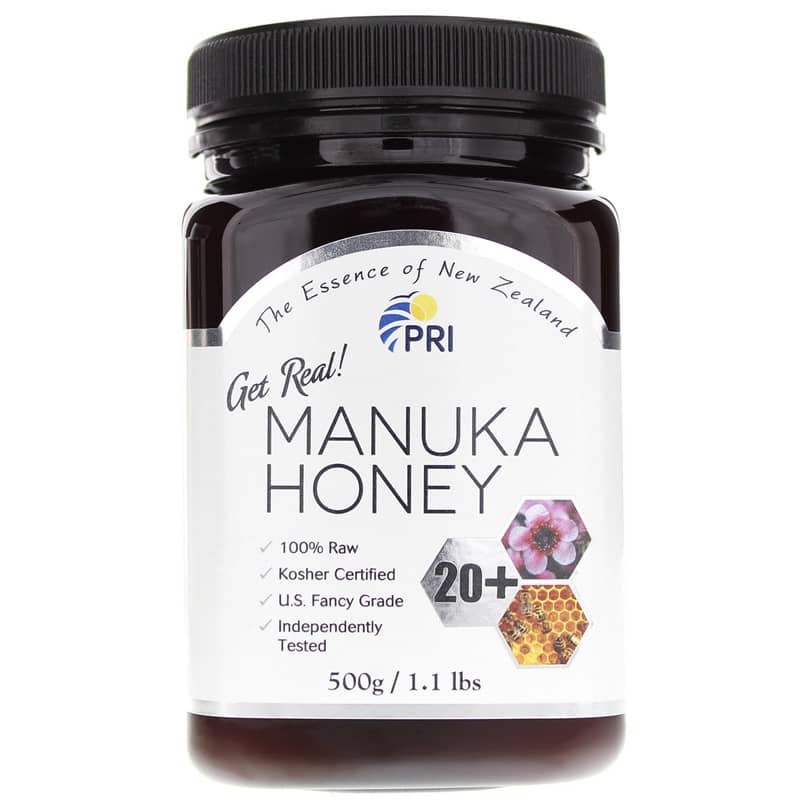 If you want the best, get Manuka Honey 20+ by Pacific Resources International. Sourced from New Zealand where it's used traditionally by the native Maori people, Manuka honey is made from the pollen of the Manuka tree - a flowering evergreen shrub with beautifully fragrant blossoms that attract bees for miles. While all honey has antibacterial properties, none can compare to magical Manuka. 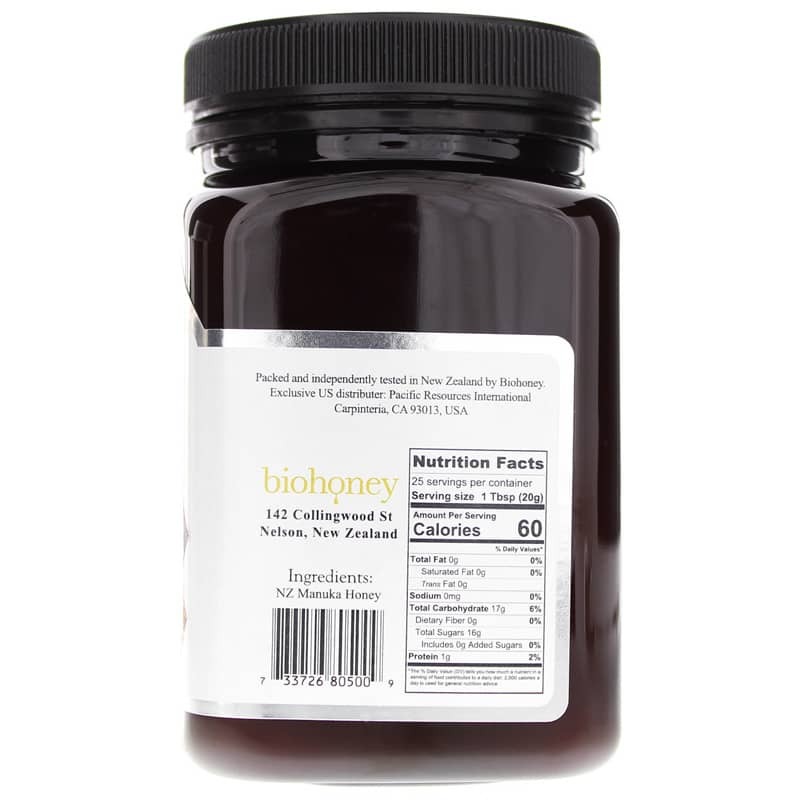 Most honey helps fight bacteria through its natural hydrogen peroxide content. A special enzyme releases it slowly into infection sites, killing bacteria without damaging the body. Most also get antibiotic properties from methylglyoxal (MG), but none as much as Manuka honey. 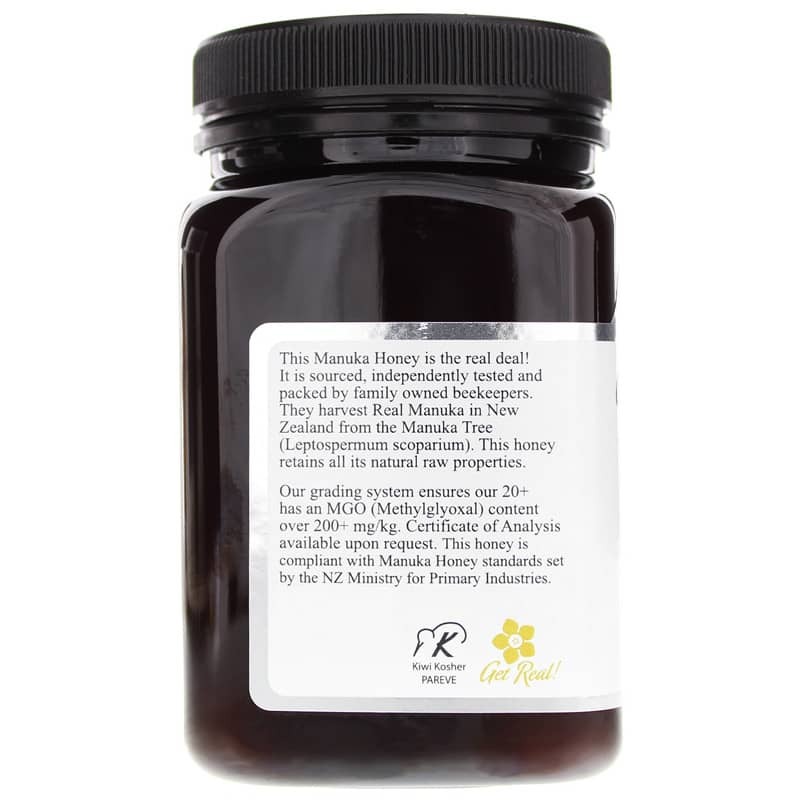 The nectar of Manuka flowers gives honey made from them extra-high, unmatched amounts of MG.
New Zealand's Manuka 20+ honey guarantees a total activity level of 20+, which is at least twice as much as the minimum requirement to be considered medicinal. Taken by mouth, applied directly to the skin, or added to foods, Manuka honey provides a powerful antibacterial boost to help your body fight myriad conditions and maintain overall health. Get amazing nutrition only nature could create. Order Manuka Honey 20+.